Bob Camp, the famous Ren & Stimpy Show co-creator, heads to the North Texas Comic Book Show July 15th & 16th, 2017. 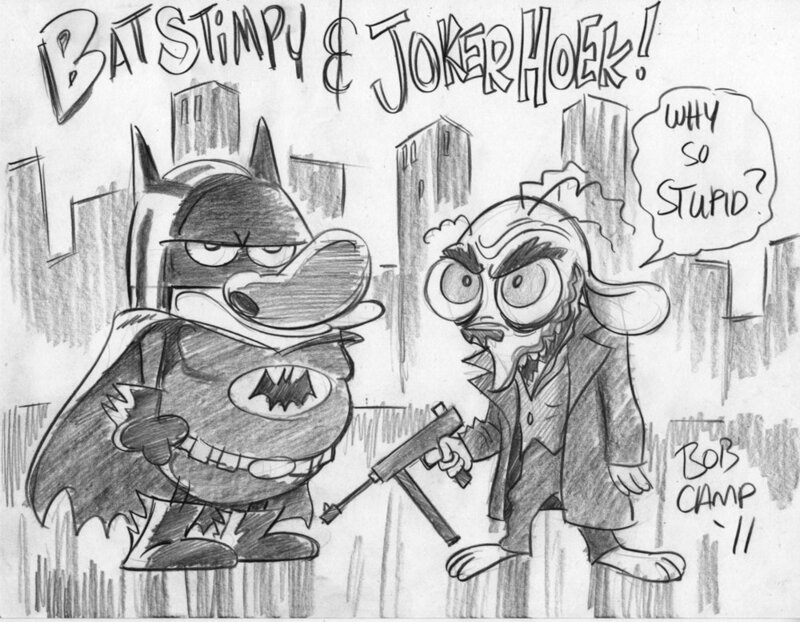 Bob is an Emmy nominated artist and co-founder of the studio that created the Ren & Stimpy Show. He has done storyboard work, directing, supervising and voice for the program. Prior to Ren & Stimpy he worked on ThunderCats, Silverhawks, and TigerSharks for Rankin/Bass. He worked as a designer on the TV series The Real Ghostbusters and a storyboard artist on Tiny Toon Adventures. Bob also has a background in comics having worked for Marvel in the 1980's. 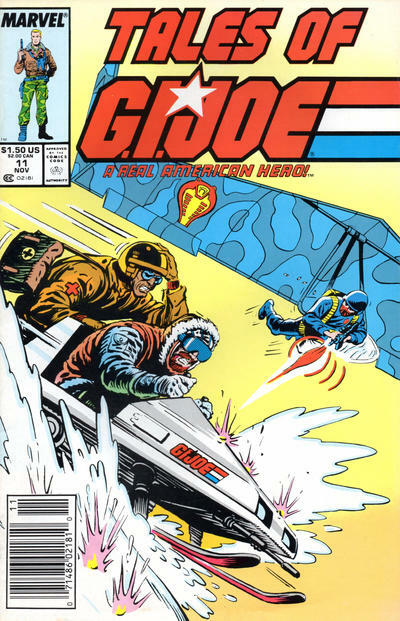 Titles for Marvel include G.I. 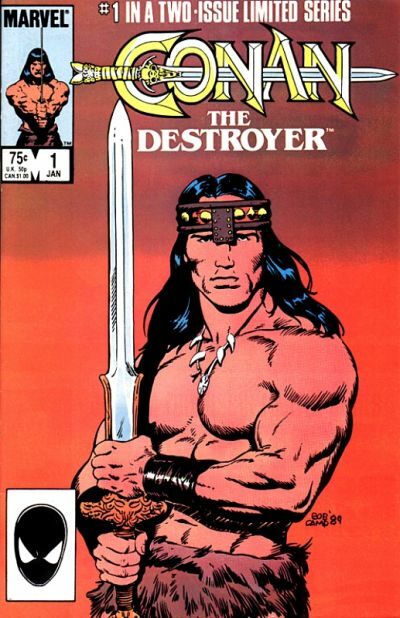 Joe, Conan The Barbarian, and The 'Nam. Most recently he has been working on SpongeBob SquarePants including on the 2015 SpongeBob Movie. Make it a Happy Happy Joy Joy day with a visit to meet Bob Camp at the North Texas Comic Book Show in July.